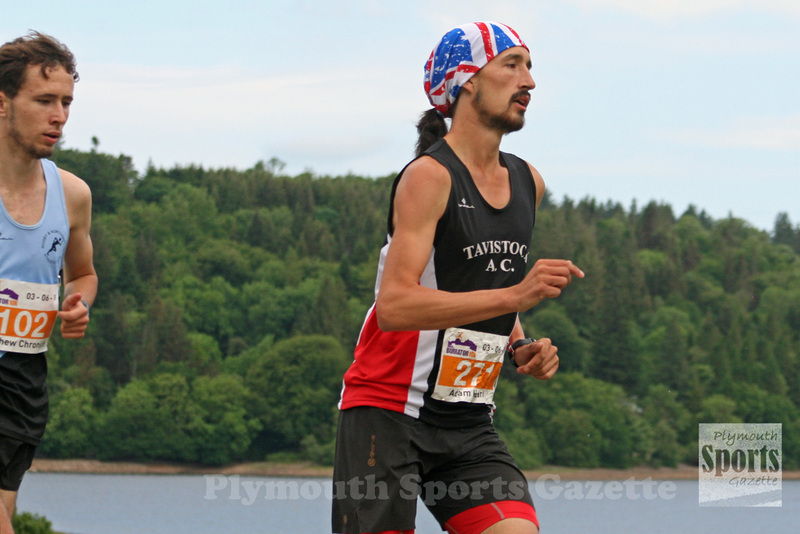 TAVISTOCK’S Adam Holland set a new personal best on his way to second place in the Loch Ness Marathon at the weekend. Holland, running his 380th marathon, clocked two hours, 24 minutes and 24 seconds to finish behind Altrincham’s Jordanian athlete Mohammad Abu Rezeq, who won for a third successive year in 2:22.56. Holland’s time was three-and-a-half minutes faster than he had run for the distance before. His previous marathon best came in Paris last year when he clocked 2:27.55. However, the Loch Ness Marathon is now classed as a downhill event as the elevation between the start and the finish exceeds the IAAF allowance so although it is a PB for Holland it does not count as a ranking event. Had it done, it would have put him 17th in the UK standings. 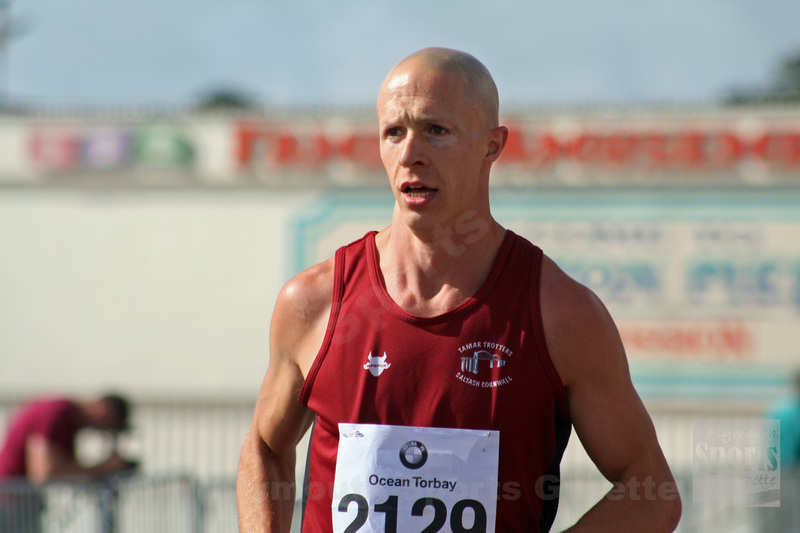 Meanwhile, Tamar Trotters’ Mike Wilsmore also claimed a long-distance PB at the weekend. Wilsmore is better known for his 1,500m running, but he ran the Great Bristol Half Marathon on Sunday and came seventh in 70.17 minutes.